A Comedy Of Terrors. 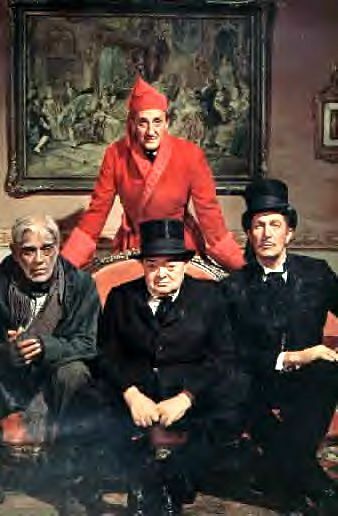 The horror 1964 favourite, A Comedy of Terrors with Vincent, Peter Lorre, Basil Rathbone and Boris Karloff.. Wallpaper and background images in the Vincent Price club tagged: vincent price horror comedy of terrors movie. This Vincent Price photo might contain green beret, besondere kräfte, elitesoldaten, grüne barett, spezialeinheiten, elite soldat, elite-soldat, schütze, anime, comic, manga, cartoon, comic buch, karikatur, and comics. cool pic! This movie is so much fun!